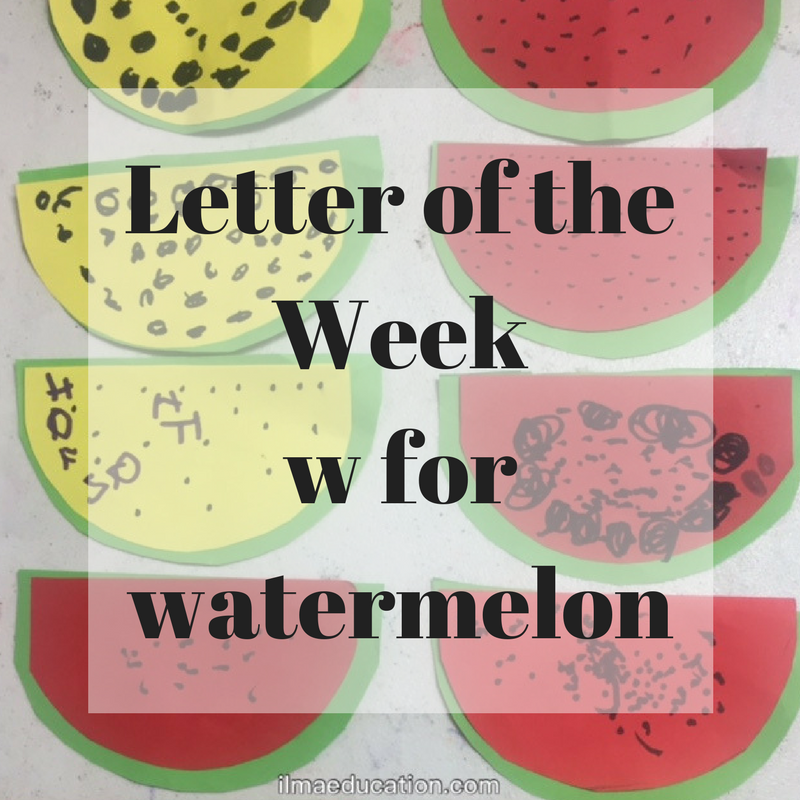 W is the letter for this week. 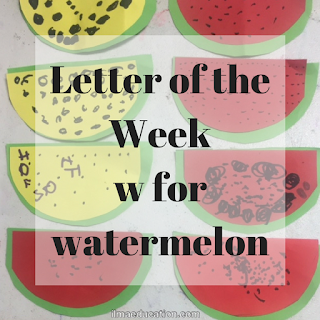 We focused on watermelons, whale, wolf and walrus. Below is the craft for watermelons. Cut large green circles out and cut in half. Cut smaller red and yellow circles out and cut in half. 1. 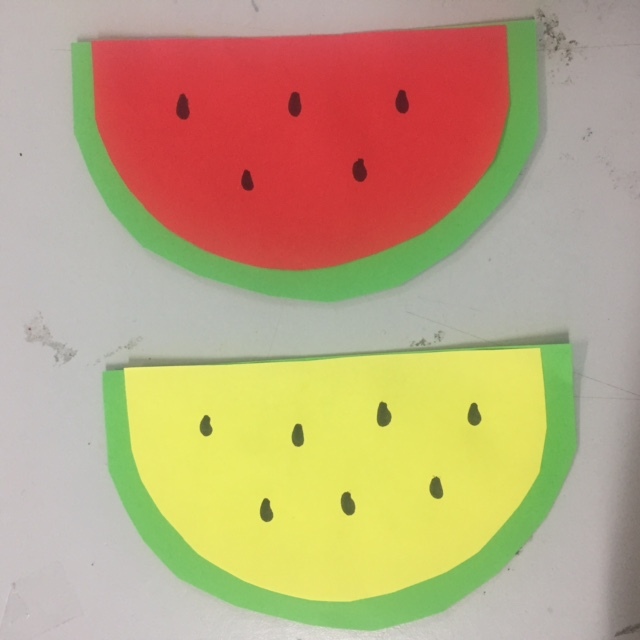 Give children a green semi circle and a choice of a red or yellow semi circle. 2. Have them apply glue onto the green semi circle and place the red or yellow semi circle on it. 3. Give children a black marker and ask them to draw in the seeds. 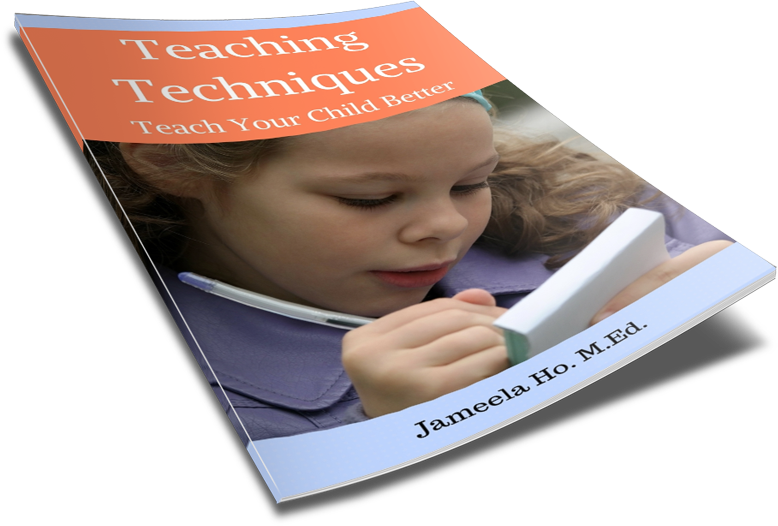 For more teaching ideas, please subscribe below.